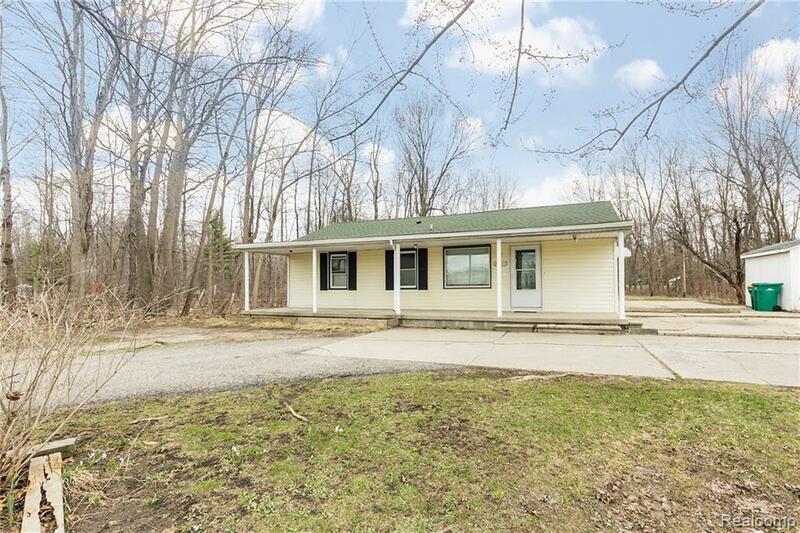 The BENEFIT of this Single Family Home in Novi with Novi Schools on 3.6 Acres... FOR LEASE. Ranch on Large woodedLOT. 3 bedrooms, 1 full bathroom, 1 Half Bathroom, living room, dining area, kitchen, laundry room, ample off-street parking. ZONING allows this to be a live/work home. 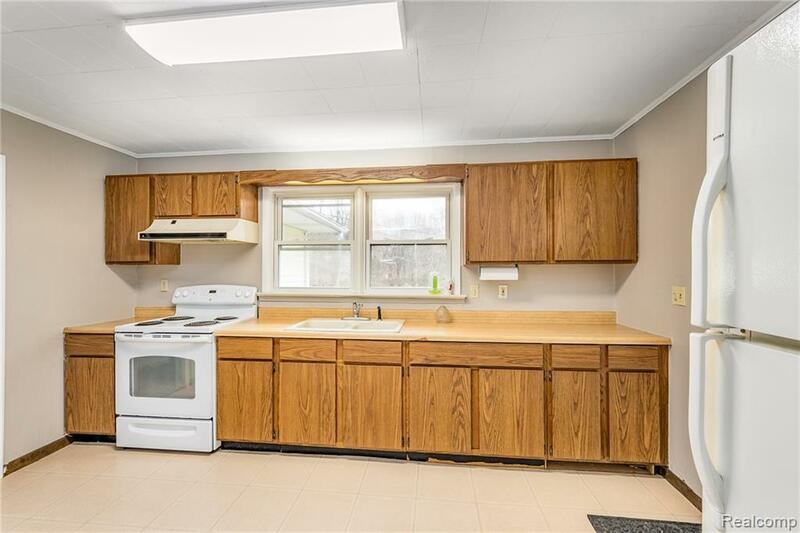 ALL kitchen & laundry room appliances included. 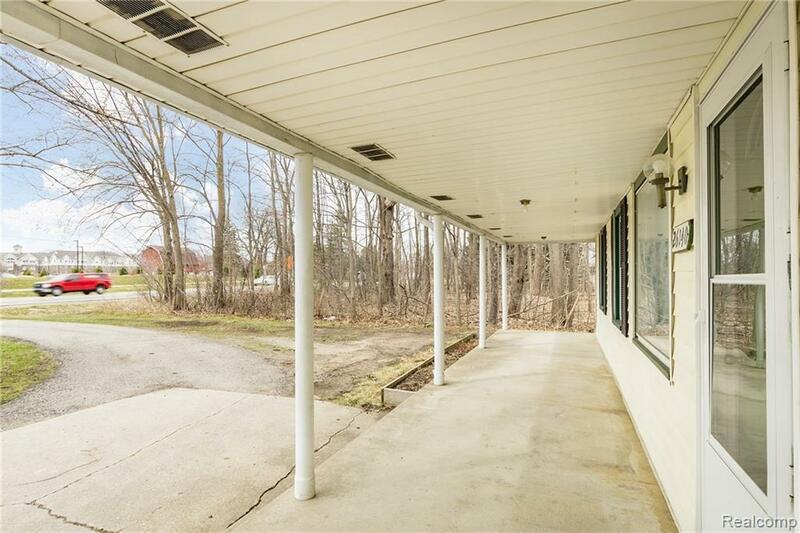 This house sits on acreage... so if you want space you have it here and look no further. 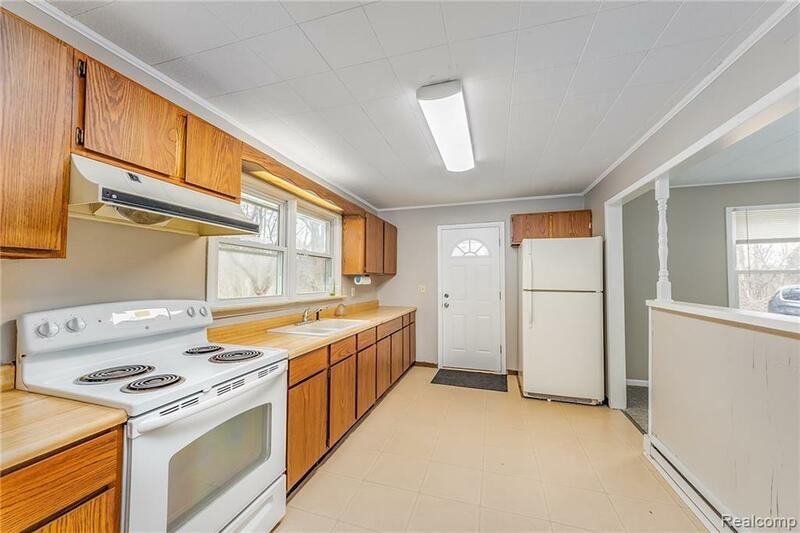 The house is very clean and move in ready. Many recent updates and improvements have been completed. FIRST MONTHS RENT, 1 1/2 MONTH SECURITY DEPOSIT, $250 non-refundable cleaning fee due at signing. NO SMOKING IN RESIDENCE. PETS ARE NEGOTIABLE WITH FEE. W2 FROM PAST TWO YEARS; PAYSTUB SHOWING YTD EMPLOYMENT FOR PREVIOUS YEAR AND CURRENT YEAR, FULL CREDIT REPORT SHOWING ALL THREE SCORES, COPY OF DRIVER'S LICENSE, LISTING AGENT LEASE APPLICATION (DOWNLOAD FROM REALCOMP OR CALL L/O). Short term lease OK.